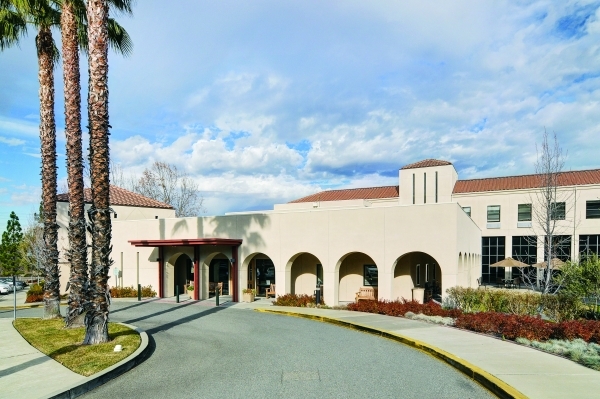 For the second year in a row, The Reutlinger Community in Danville won the award for “Favorite Jewish Community Residence in the East Bay Area” from The J — The Jewish News Weekly of Northern California. Every year, J puts the spotlight on the best Jewish establishments in Northern California with its Readers’ Choice Awards. Readers from over 20,000 households choose their favorite synagogues, restaurants, shops and more. 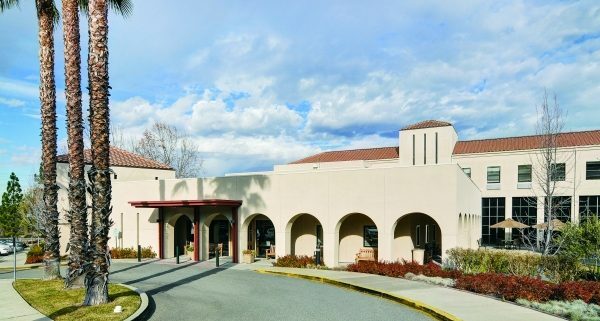 The Reutlinger, located at 4000 Camino Tassajara, is a nonprofit senior living community that offers care from assisted living, enhanced assisted living, memory care, skilled nursing and short-term rehabilitation for Jewish and non-Jewish residents. Editor’s note: DanvilleSanRamon.com accepts news from businesses about personnel transitions, awards and milestone anniversaries. Send information to associate editor Jeremy Walsh at jwalsh@danvillesanramon.com.